5 Pet Valentines With Heart! I just can't give enough love to my pets and Valentine's Day is just another excuse for me to shower them with love. Pets are all heart, but they're awfully mischievous too, kind of like Cupid. 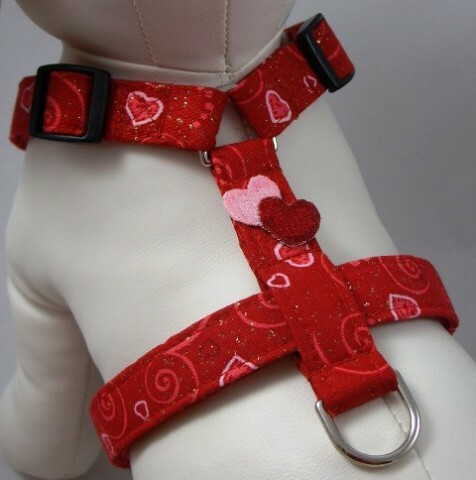 Here are a few more pet Valentine Heart gifts that will remind you all year long of your love for each other. 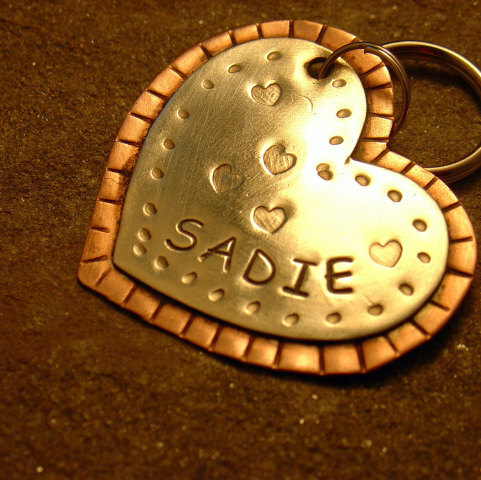 Doggone Tags Etsy Shop has this and other handmade metal tags for your dog or cat. Each one will be custom engraved with your pet's name on one side and one or two telephone numbers on the reverse side.
" 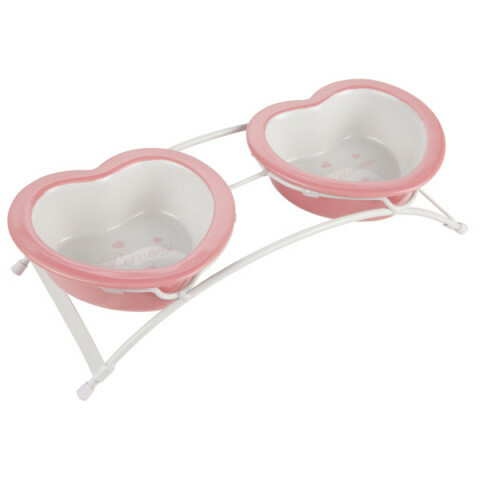 target="_blank">double heart dog bowls for food and water are ergonomically designed to the perfect height for a small dog.. and the pretty princess heart shapes say the rest!
" 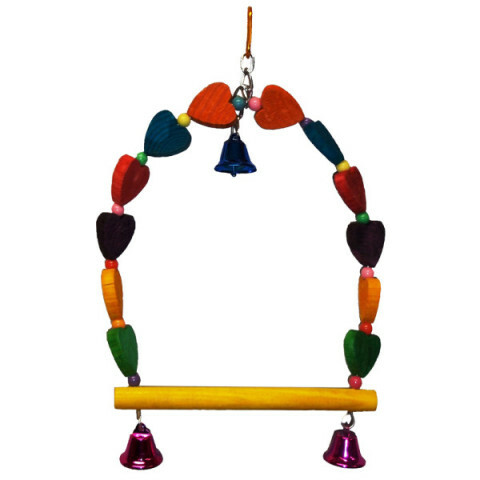 target="_blank">Heart Swing Bird Toy will keep your buddy's beak nice and trim, while giving him hours of filing and chipping pleasure. Another Etsy artist, the Gatorgirl Boutique, hand makes pretty dog harnesses and leashes to match. This one is for your heart throb's Valentine's Day romp in the park or around the block! It's not your heart, but it's the best thing next to it. 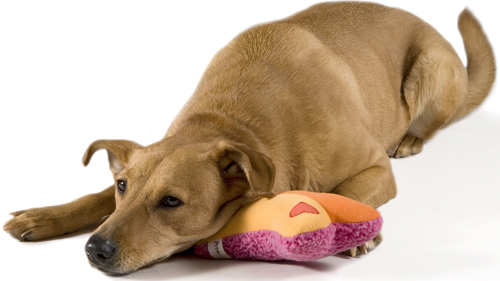 Petstages Heartbeat Pillow calms your dogs and cats with its regular beat, just as if they were cozying up right next to you. The heartbeat lasts for five minutes after activation.